Helix is an innovative direct-to-consumer sleep brand aiming to change the way people sleep by bringing customization to the sleep category through individually personalized, custom-made product for you, based on how you sleep. We’re a small dynamic team made up of driven thinkers and dreamers who are exceptionally passionate about what we’re building and who we are building it with. 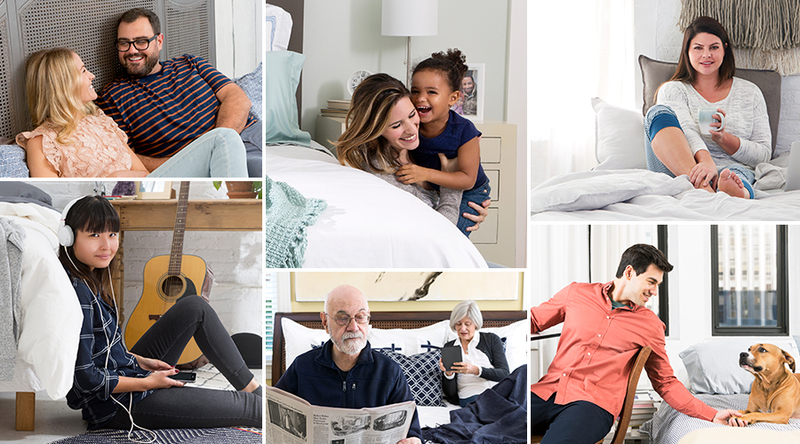 We’re pretty passionate about sleep too, and we’re striving to make it personal. Since launching in August of 2015, the company has sold tens of thousands of mattresses, has over 100 million hours slept on our beds, and was identified as Internet Retailers "#1 Fastest Growing eCommerce Company" in 2016. Helix is Series A funded and headquartered in New York City.